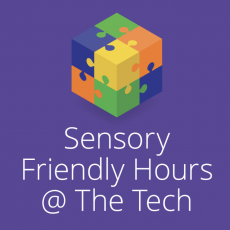 Sensory Friendly Hours are a time for families to enjoy a quieter, less-crowded visit to The Tech at a discounted rate. 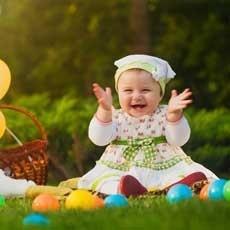 This opportunity may be appealing to parents of children who have mobility challenges, struggle to communicate, or become easily overwhelmed by stimuli. Guests are welcome to stay beyond noon, however at that time the museum will open to the general public and some accommodations will no longer be available.